Designed For Quick and Easy Results! 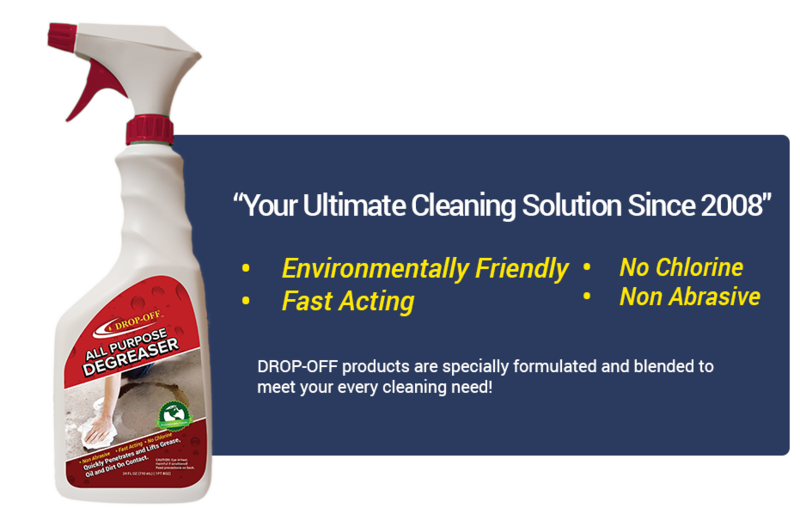 DROP-OFF cleaning products are specially blended, tested and designed to provide the best cleaning solutions. Our solutions are powerful, dissolving organic material, and quickly emulsifying grease and oils, while protecting the cleaning surface. 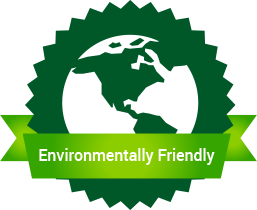 Our products are mixtures of natural substances that are recognized as non-pollutant and are environmentally friendly, meaning they will not harm plants, aquatic life or the water. DROP-OFF products are designed to clean fiberglass, wood, metal, tile, ceramic, glass, vinyl and canvas. 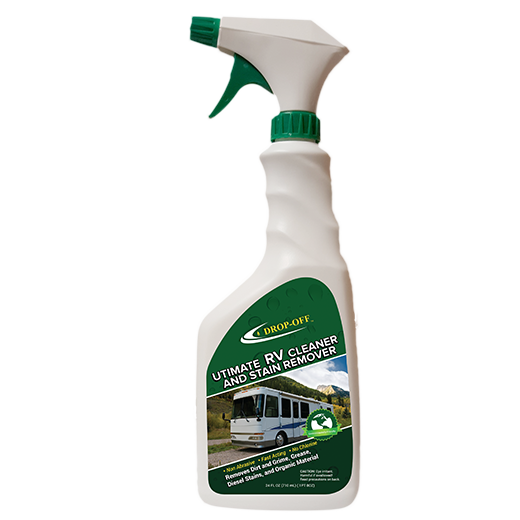 Each product is formulated for the best cleaning results. 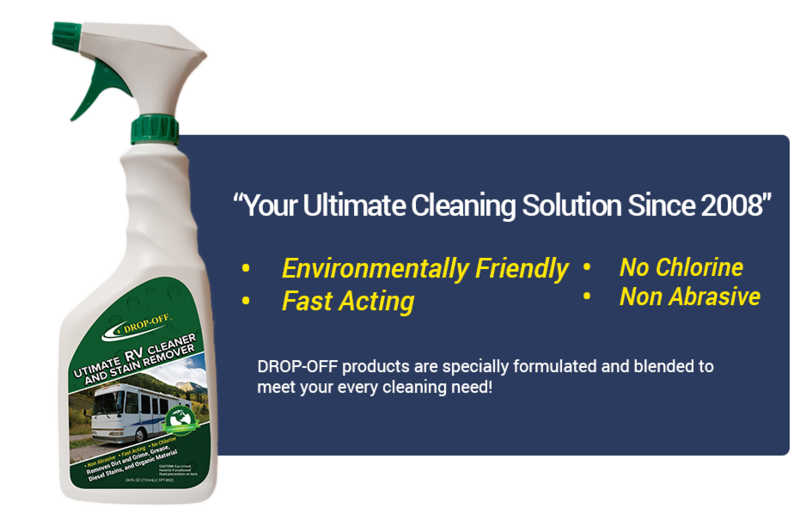 The goal of DT Solutions, LLC is to develop the highest quality cleaning products that make your cleaning and maintenance jobs easier and quicker! "Drop-Off" works great on porous stucco. I used "Drop-Off" on light colored stucco to remove old and tough spider dropping stains that were on the house for over a year. Within five to ten seconds the stains were dissolved and rinsed right off. 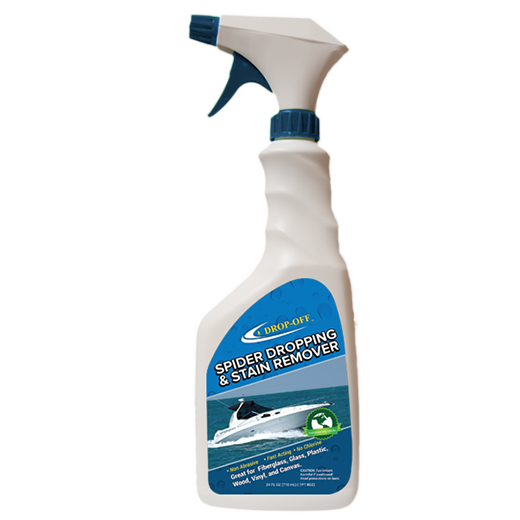 I would recommend "Drop-Off" for home use as well as a cleaner for boats. "I used Drop-Off today for a problem I have with spider droppings in my basement. It worked well on semi-gloss, as well as enamel paint on drywall. Drop-Off dissolved the spider droppings very rapidly, and tougher ones only needed about 30 seconds to dissolve. It worked on ceramic tile almost instantly. The paint is not discolored at all in the window wells. I am very happy with the results, especially since my guestroom is in the basement." "I received my order and have already used "Drop - Off", and was thrilled with the results. Now that I know it works so well I may need to order another bottle." 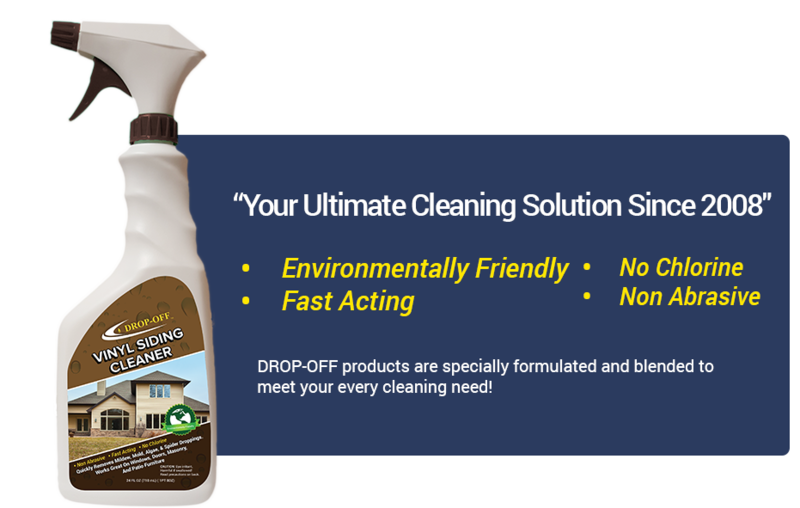 "I actually used a bottle of "Drop-Off" Spider Dropping and Stain Remover last Saturday and it rocked! 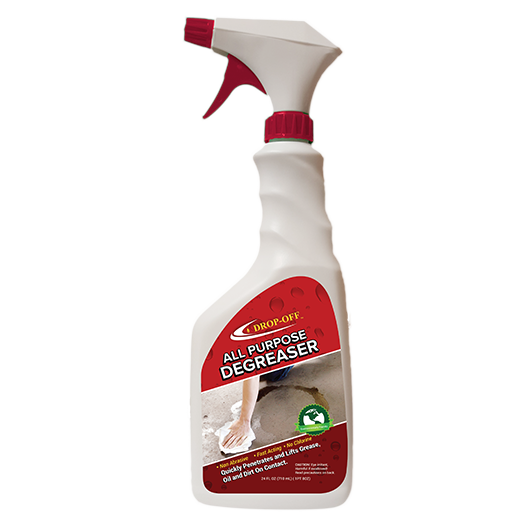 This product is better than anything we've used so far." "I used Drop-Off Vinyl Cleaner on my cement statues and stone monuments in my garden. Not only did it take the algae off almost instantly, it stayed off for at least six months before I used it again. I previously used Consan and I had to apply it monthly to keep the algae off. If it can do this in my garden which is almost completely in the shade, I am sure for boats, siding, etc. it would be great. That reminds me, I need to order some more Drop-Off Cleaner." "David, this is great stuff. I live where there are alot of trees producing mold and mildew on my vinyl siding and stone chimney. Drop-Off Vinyl Cleaner took the mildew off both the Vinyl siding and the stone on my chimney and patio. Great stuff, no smell, easy clean up. Thanks!" 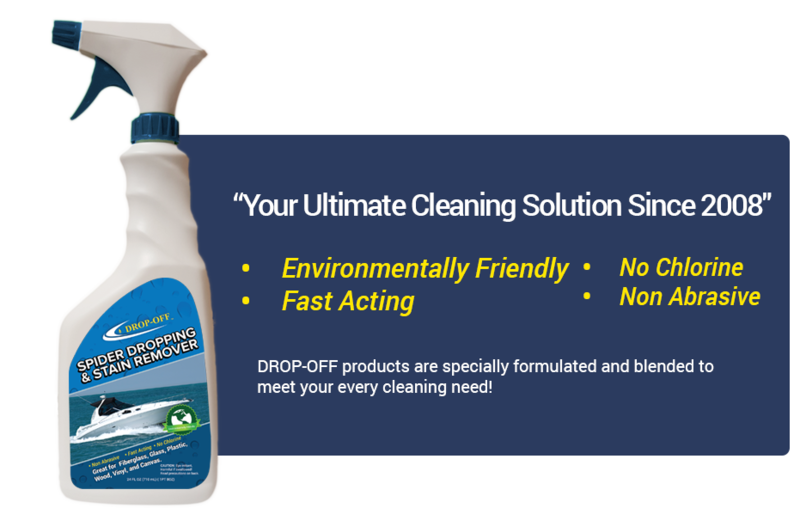 Your cleaning is made easier and quicker with DROP-OFF! Spend less time cleaning and more time relaxing!